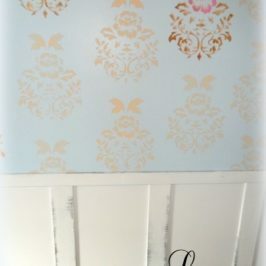 Hello Friends, If you are the type of person who loves to wow their guests every time they throw a party or host a special event then this quick and easy craft project may be right up your alley. Everyone loves to eat, and expects to eat at a party right? I mean, what kind of party has no food? A beautiful presentation, no matter what the cuisine is, can really add to the ambiance of the evening just as much as setting a table with beautiful dinnerware can be. One way to add interest to a buffet or tablescape is to add varying heights to your arrangement. You can accomplish this by incorporating a few cake pedestals to it. 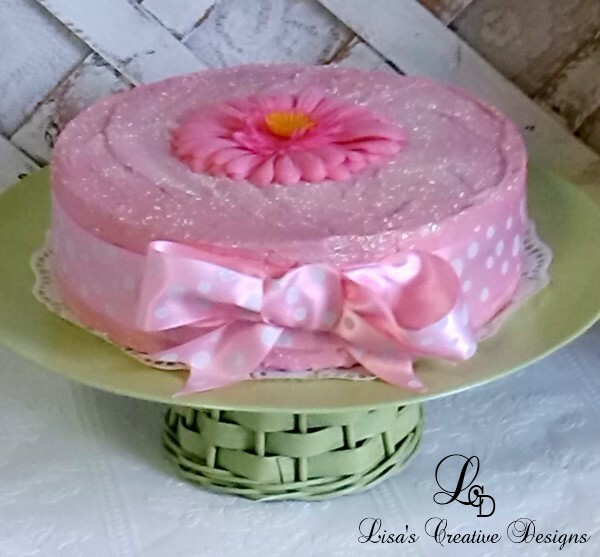 Of course you can use a few store bought cake stands or you can get your creative juices flowing and really make your presentation unique. 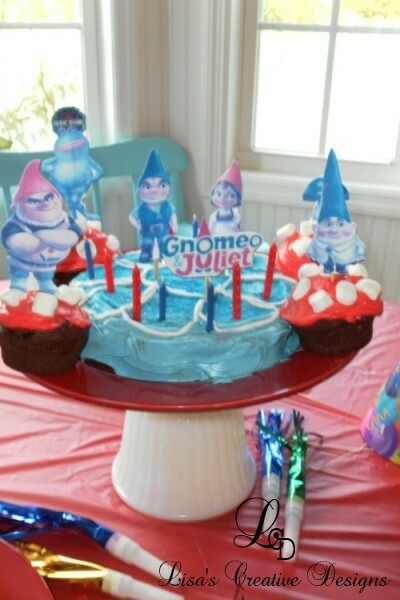 There are a few creative ways to make a cake pedestal that are not only easy but fun too! 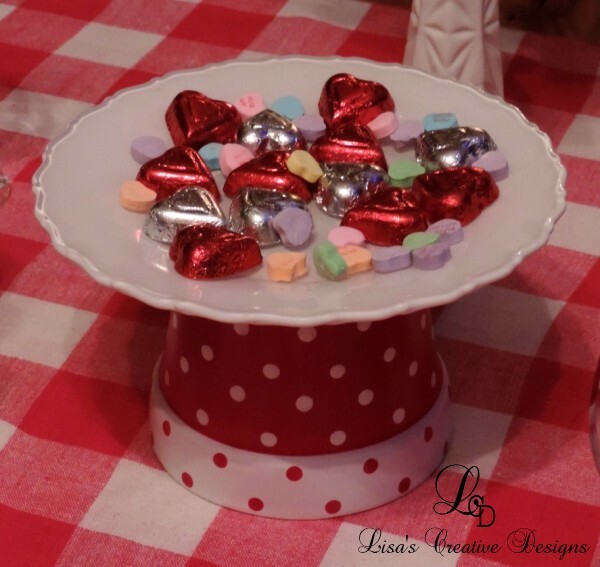 If you caught last week’s post A Cozy Valentine’s Day Picnic By The Fire you may have noticed this cute pedestal I created. To make a cake pedestal like this one all you need is a cute flower pot, a decorative plate and one key ingredient….. Amazing Goop! 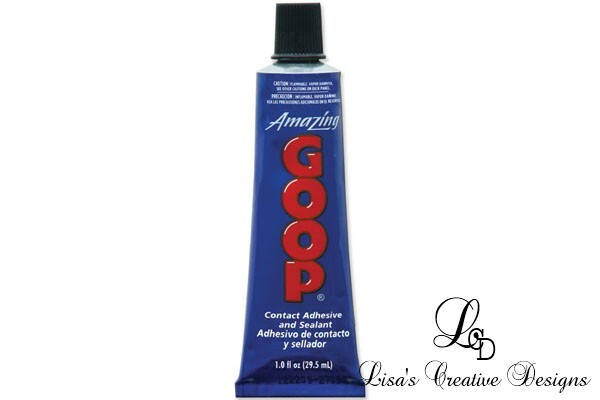 I have used Amazing Goop on a lot of projects and boy it really is Amazing! 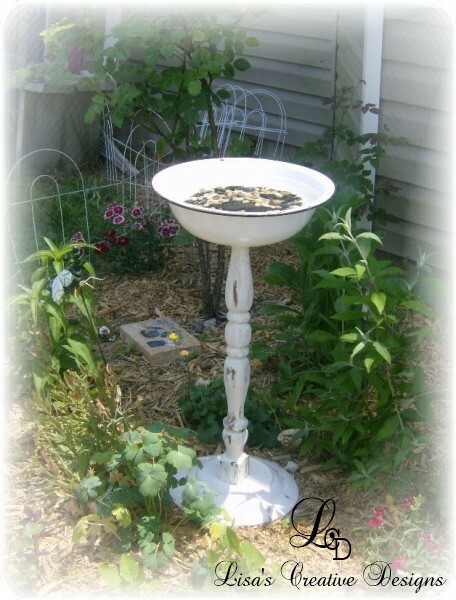 I built this unique birdbath for my garden by gluing an old enamel bowl to an old post and a plate to the bottom using this adhesive and it stayed in tact for years. The bowl finally rusted through so I had to retire it. Okay, now back to our project. To make this adorable cake pedestal turn your flower pot upside down and dab a line of your Amazing Goop along the edges of the bottom of the pot. Place your plate on top of that and once it is dry you’ll have a one of a kind, decorative accent for your table. 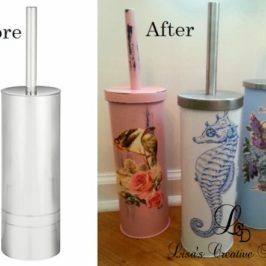 Make it more personal by painting your flower pot first! 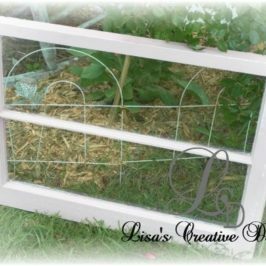 You can use a full size dinner plate for this project or you can use a smaller sandwich plate like I did. Make a bunch of them in different sizes to make things more interesting. You can also stack one on top of another to give you more serving space and even more height. You can easily make a cake pedestal using the same method but using some different elements as well. I made this one for my own home using a ceramic plate and a vintage milk glass compote turned upside down. 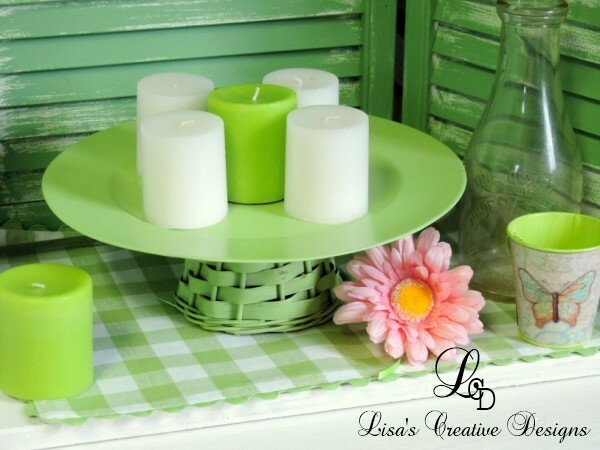 Using plastic charger and old basket spray painted a whimsical color can also make a cute pedestal for your display. Create your own cake pedestals using glass bowls, short glasses and even candle holders as a base. They are perfect for appetizers, cakes, cupcakes, small gifts, and chocolates. Just about anything on these little pedestals and they will make your tablescape or buffet interesting and pretty! For safety’s sake please do not place any food directly on any surface you have painted. Put down a paper doily first. You can even use your handmade pedestal as a centerpiece by placing a bunch of candles on it. The possibilities are endless! 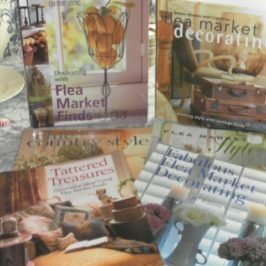 The next time you are hosting a party and want to dress things up a bit, head to your local thrift shop, craft shop or discount store and make a cake pedestal or two, or three….! Thank you so much for visiting today!